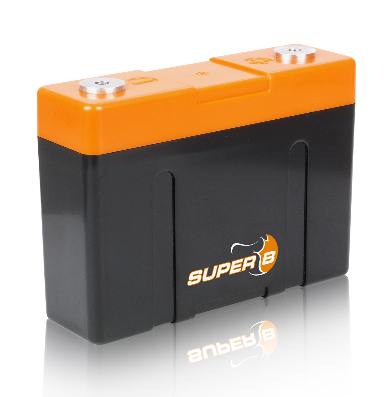 We are official supplier for the Super B light weight Li-Ion battery. 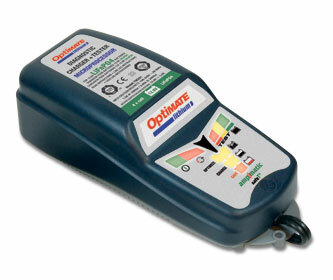 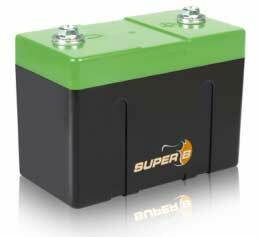 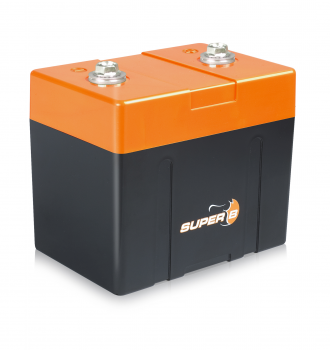 We supply the Super B B2600 and B5200 battery and the special Super B battery charger from stock. 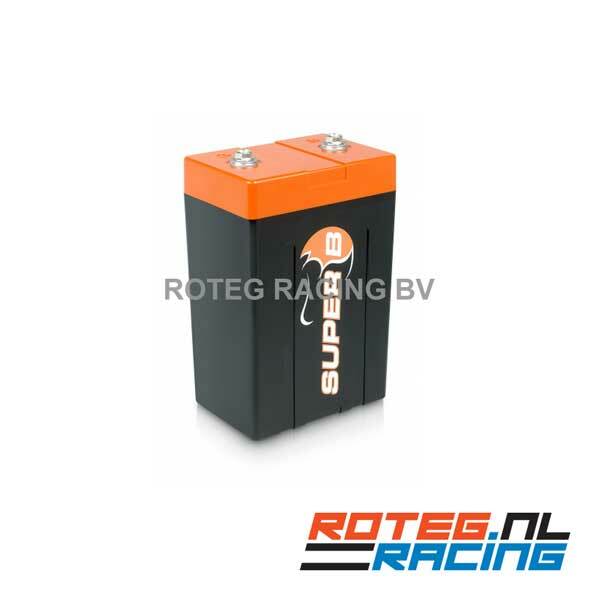 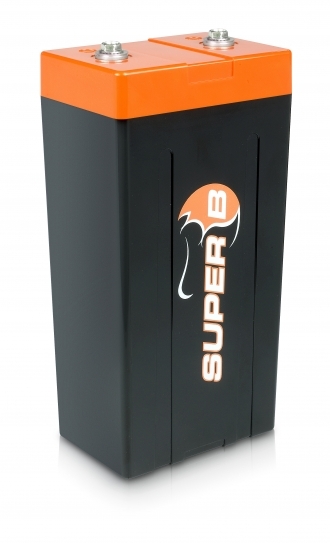 We can supply all other Super B batteries within 2 days. 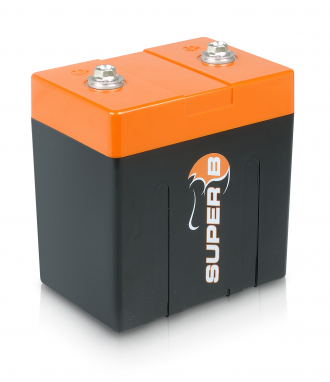 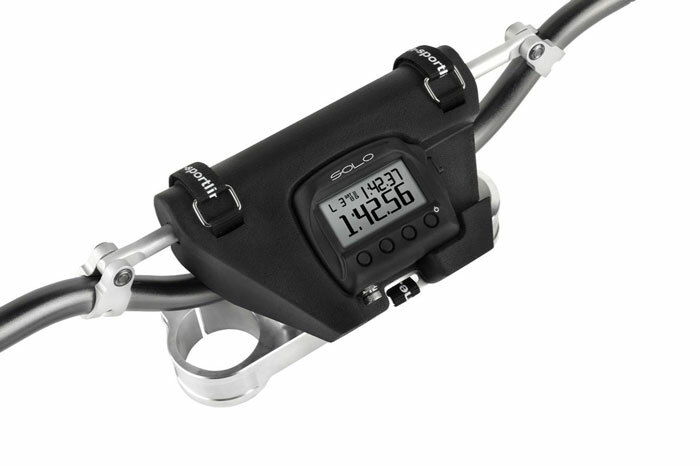 A Super B accu can save up to 80% in weight and has a long life time. 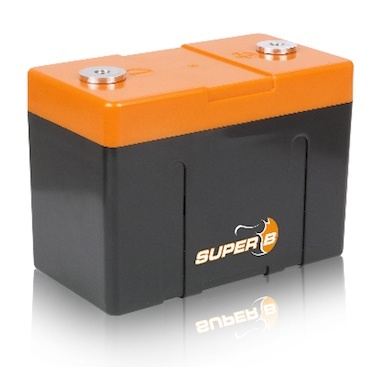 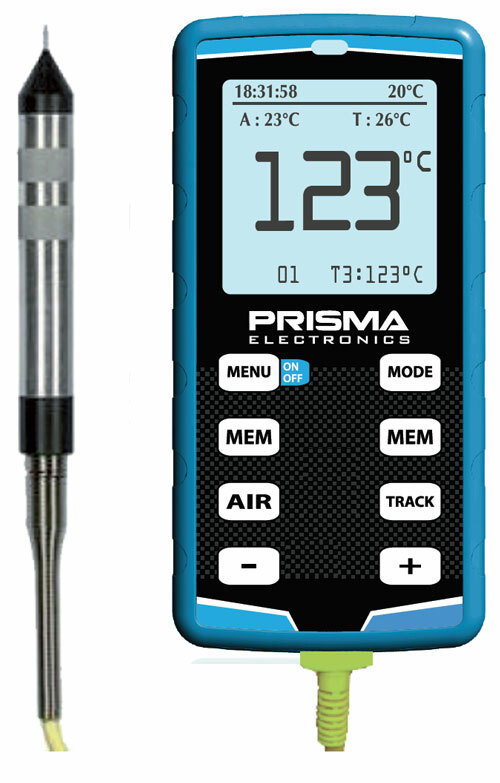 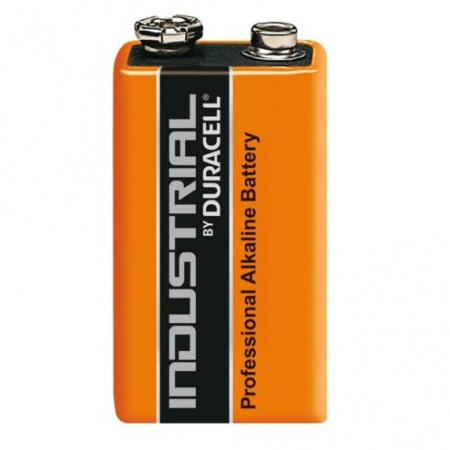 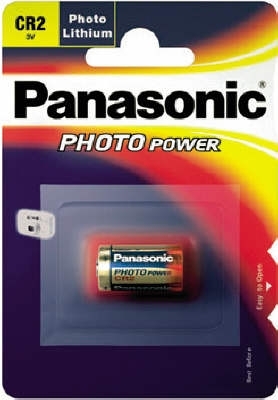 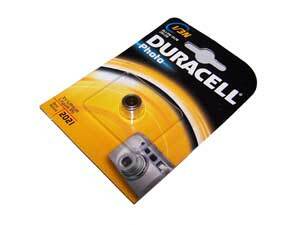 We also supply several batteries (f.e. 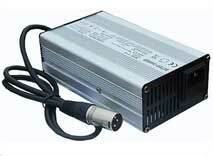 for Sniper laser alignment systems) and an 12 V NiMH battery pack, f.e. 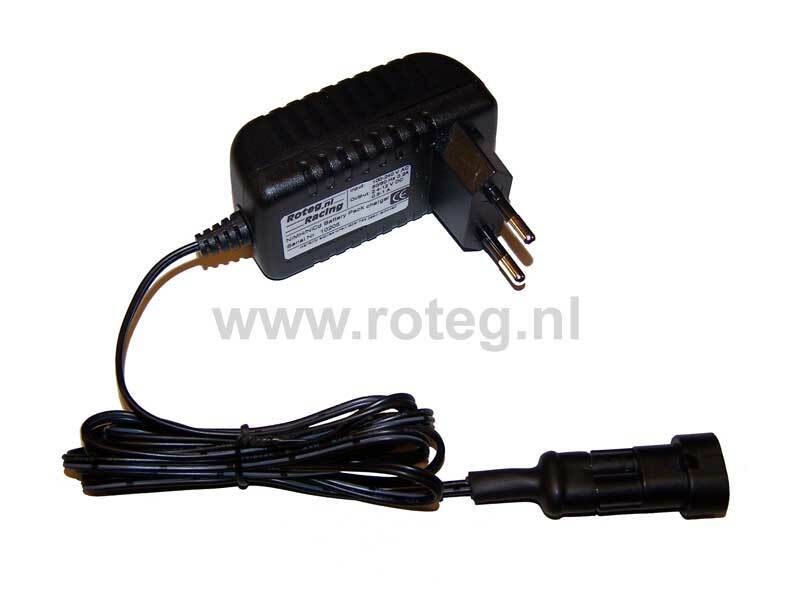 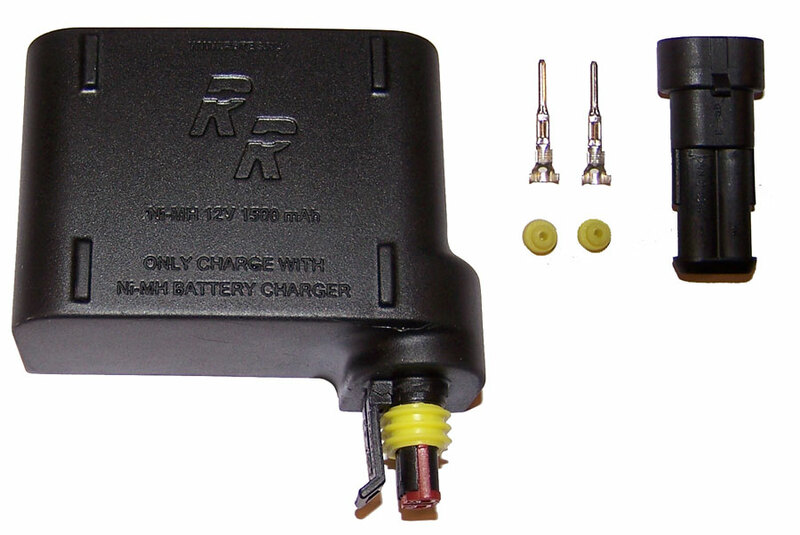 as external battery power supply for AIM datalog systems.